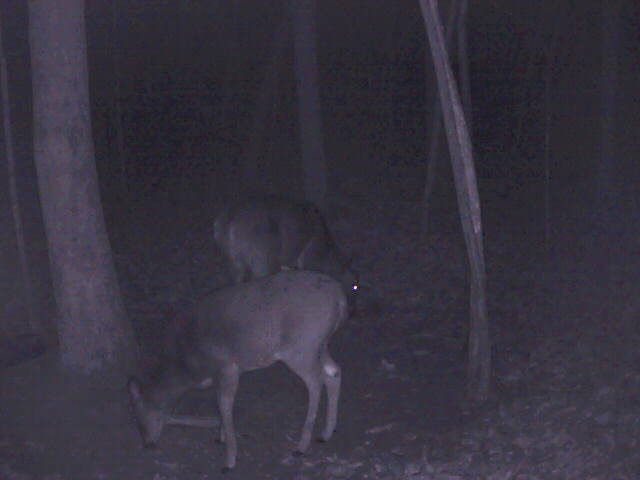 www.deercam.net twins might make it through the gun season again!! Have not seen the bucks tonight but the twins are back!! Join www.planetearthcam.com and get these notification right to your email and watch the cams live 24/7 Become a member today! !